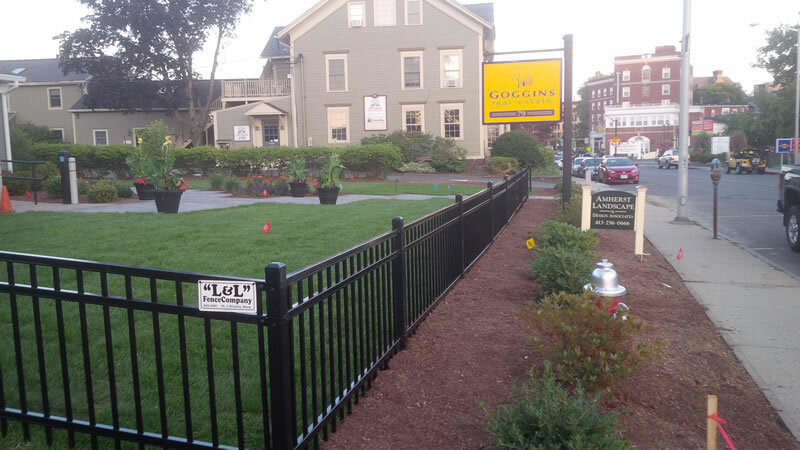 L & L FenceL & L Fence Company supplies and can also install “Alumi-Guard” deck and porch railings which are designed to offer you the advantages of aluminum; strength, elegance, durability and no paint maintenance. 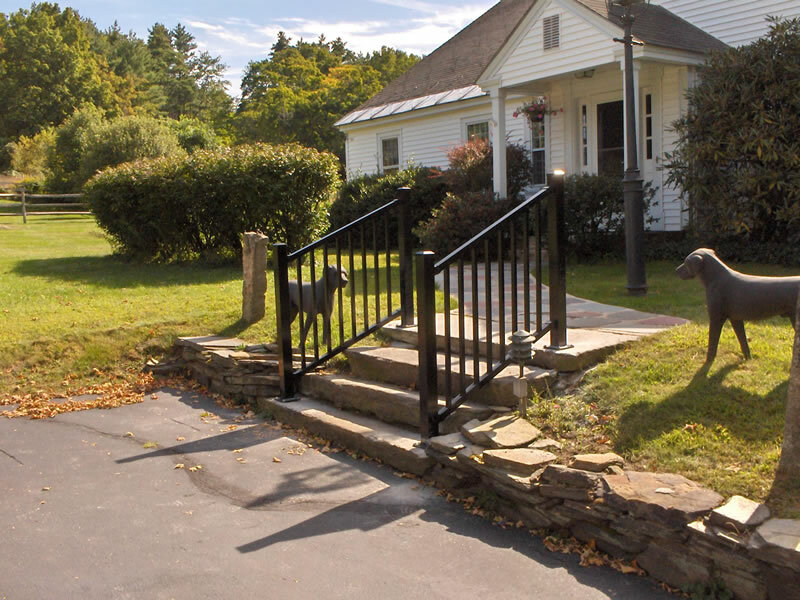 Alumi-Guard utilizes the highest quality aluminum extrusions and castings: factory assembled sections, resulting in the finest deck and porch railing system available on the market today. Available in 36” and 42” heights in standard 8’ sections or optional 10’ sections in your choice of black, white or bronze and designed for easy installation with both stationary and adjustable rail brackets. L & L Fence Company also carries a line of maintenance free aluminum deck and porch railing systems designed for easy installation. 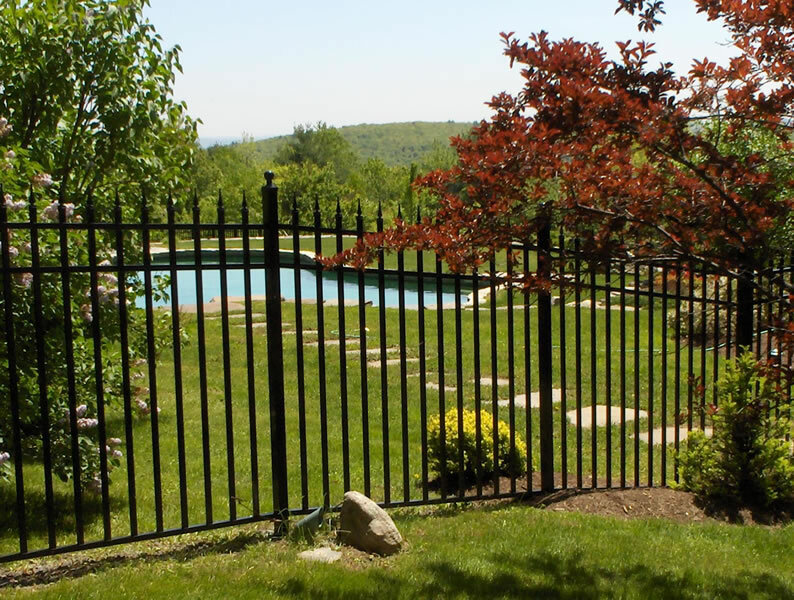 Aluminum railings do not require painting, staining, or sanding like wooden systems do and they are available in either black, white or bronze. They also come with an optional woodgrain finish on the top rails for a truly custom finish. 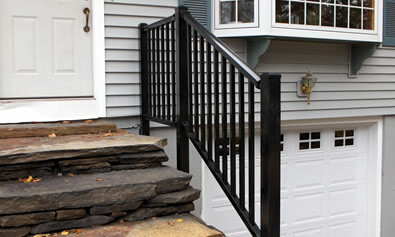 We also carry a very standard traditional steel “twist” railing system for the do-it-yourselfer on a budget, and we are now your local distributor of "Kee Klamp" tubular fittings that allow you to design your own railing system, utilizing the steel pipe framework always available here at L & L Fence Company! 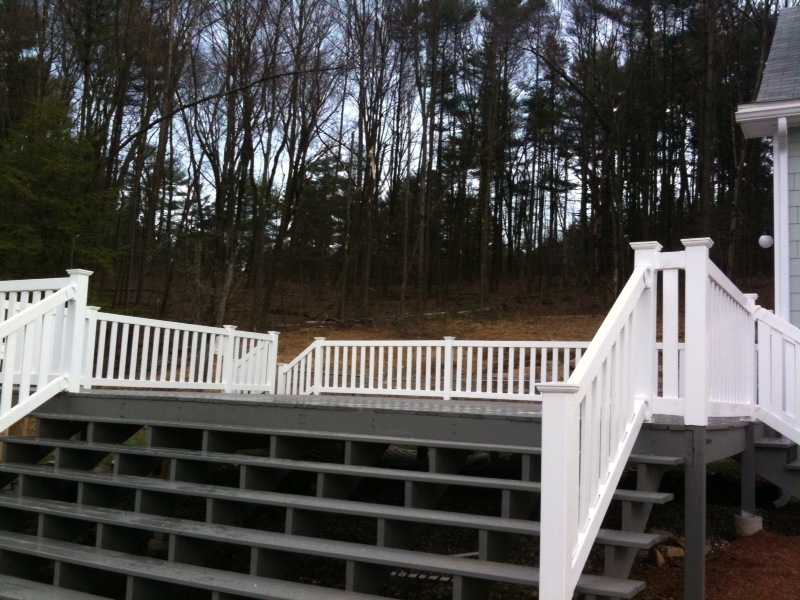 Check out our Railing Gallery!